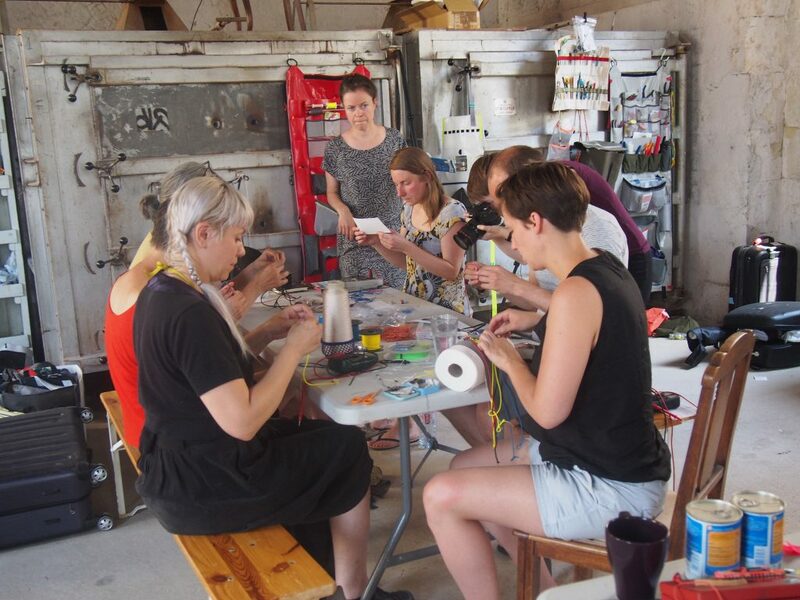 eTextile Spring Break is a weeklong gathering of intermediate and expert eTextile and electronic craft practitioners in the Catskill Mountains of upstate New York. Spring Break is a time to rejuvenate, reflect, and welcome spring through community participation and celebration. This event offers an opportunity for participants to take a break from their daily lives to deepen their practice through skill-sharing workshops, informal exchange, group reflection, and collaborative making. 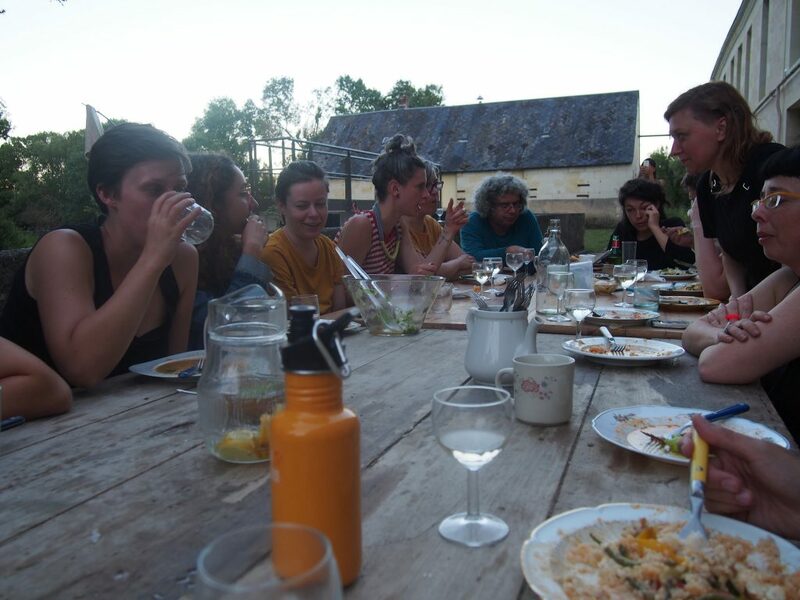 Conceived as a sister event to eTextile Summer Camp in the French countryside, we were inspired to create a similar convening to engage practitioners in our local communities and beyond. This inaugural Spring Break will take place from April 1-8, 2018 at the Wassaic Project in the picturesque hamlet of Wassaic, New York. We are looking for 20-25 makers, designers, engineers, and artists who work in the field of eTextiles, wicked fabrics, and electronic craft to participate. Selected participants will pay a fee of $350 to cover lodging, workspace, materials, food, and drink for the week. Travel to and from the Wassaic Project must be covered by participants and is easily accessible by Metro-North railway . The open call application is due Wednesday, December 6 at 11:59 EST. For summer camp alumni who wish to participate, please complete this form by Friday, December 1. If you have any questions, please email info@etextilespringbreak.org. 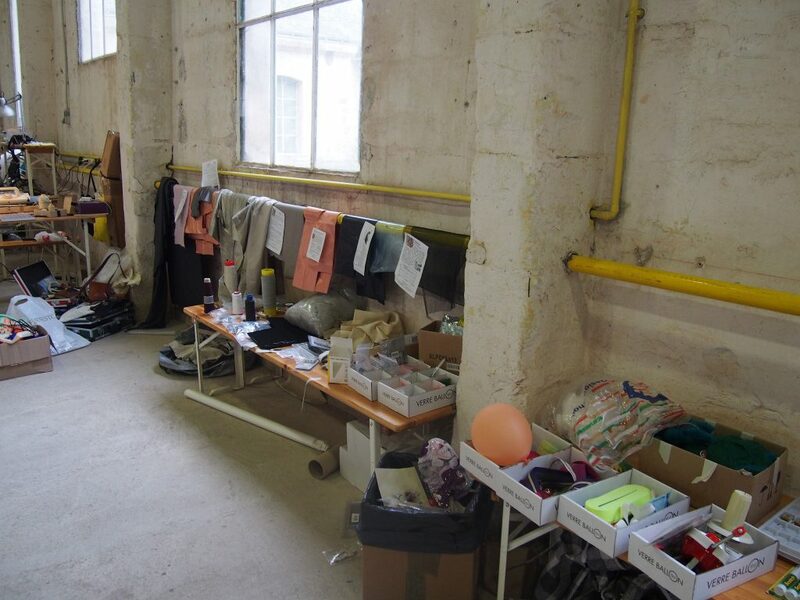 eTextile Tool Making workshop led by Irene Posch. Conductive, non-conductive and resistive materials for use, generously donated by sponsors and purchased by the eTextile Summer Camp organization team. Recycling and reuse of materials are encouraged through the gathering and separation of used scraps. Community dinner each night, each meal is prepared by the participants of the event.